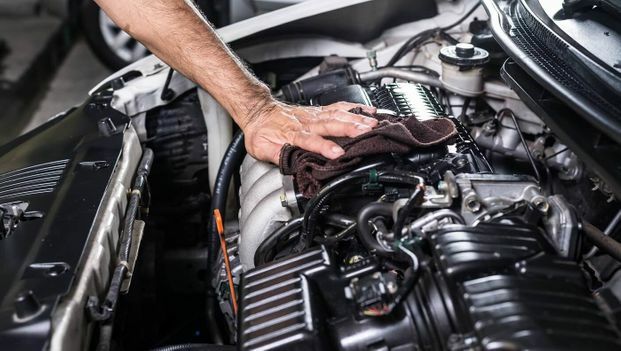 Trust our team to carry out any vehicle repairs you require. 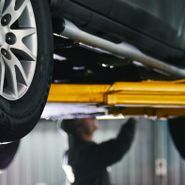 Specialising in body repairs, our garage is here to help. 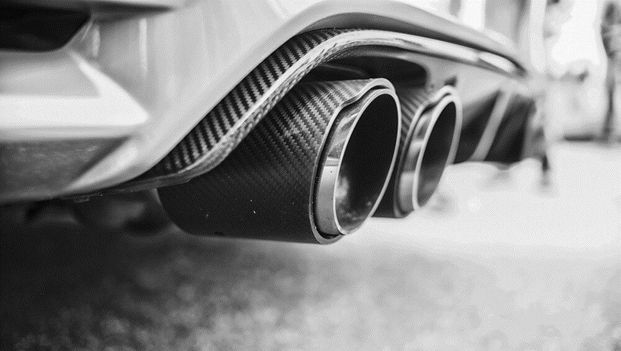 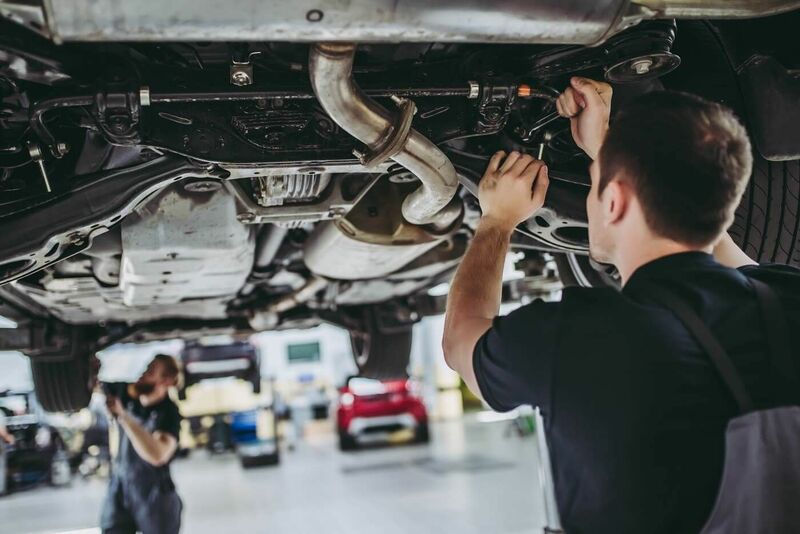 From tyres to exhausts and clutches, our skilled technicians are able to install and replace a wide variety of different components for your vehicle. 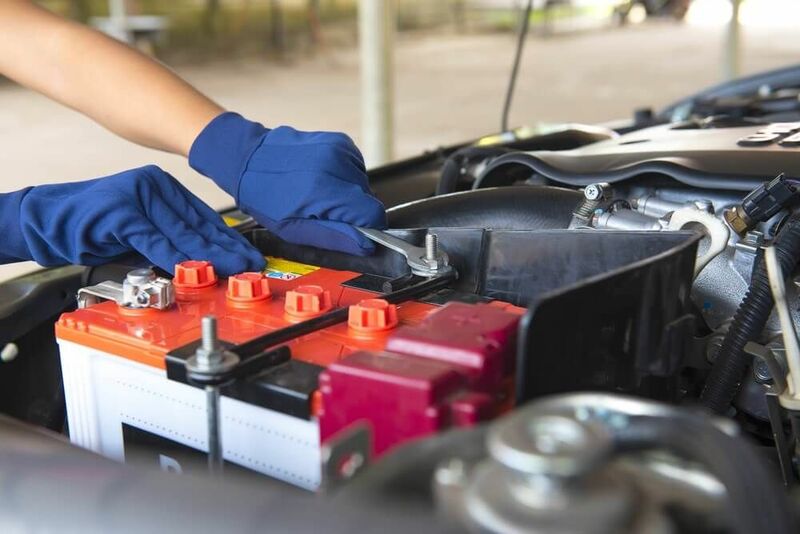 Find out more about our range of battery services including new batteries from the very best brands and a reliable breakdown service for battery-related problems within 5 miles of our garage. 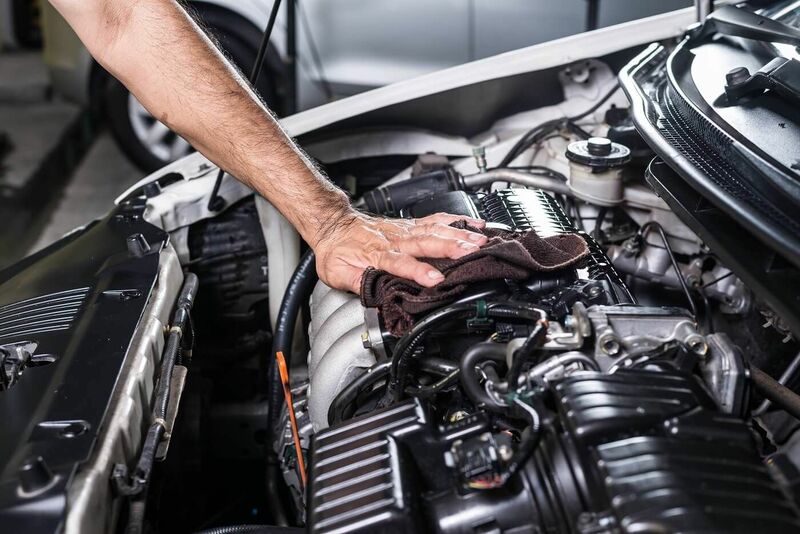 Dealing with a range of common car problems, our team uses state-of-the-art equipment to deliver full diagnostics for your vehicle. 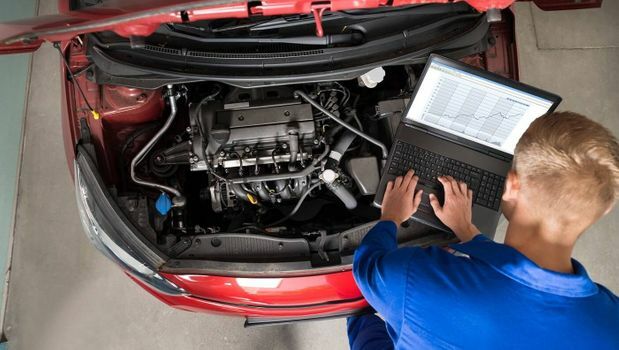 Getting to the root of the problem enables us to recommend the best services, every time. 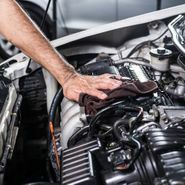 Contact our garage in Bridport, Dorset, today for excellent vehicle servicing and repairs. 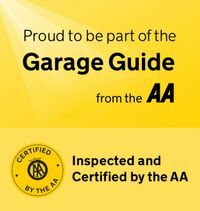 Established in 1970, Central Motors is a reliable, AA-approved garage in Bridport, Dorset. 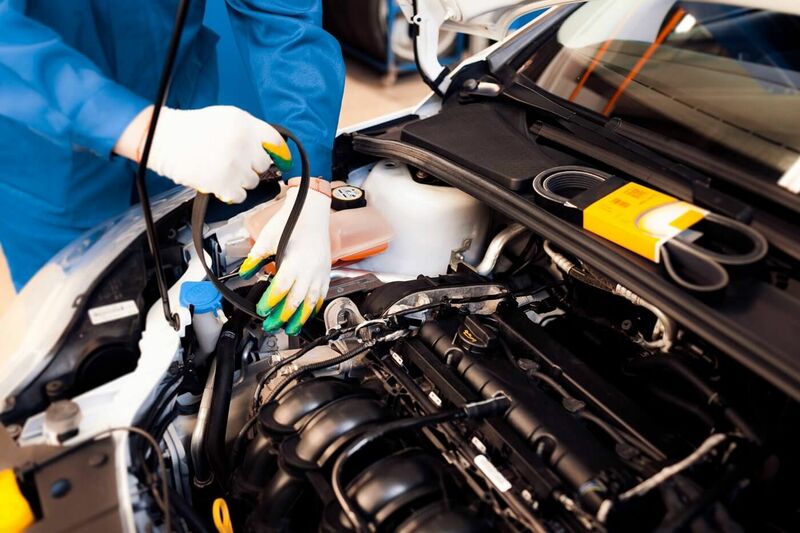 With skilled technicians on hand to meet all your needs, we specialise in all areas of motor vehicle servicing and repairs, using comprehensive diagnostics to ensure everything is in working order. 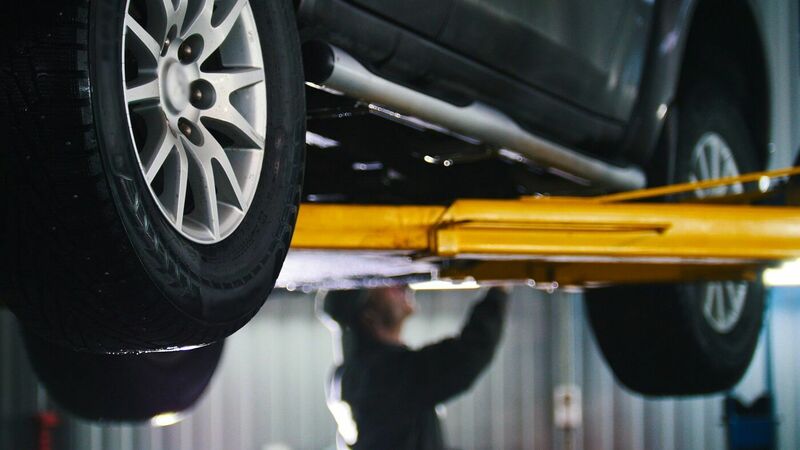 Whether you’re looking for vehicle repairs or you want to buy a car, our garage has you covered. 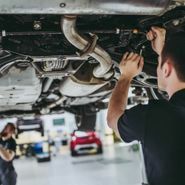 As a family-run business, we know the importance of relationships, which is why we are constantly improving our services. 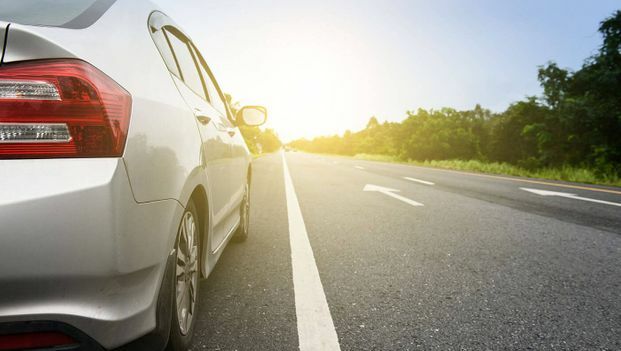 When you choose Central Motors, we offer courtesy cars and free local collection and delivery to all our customers. 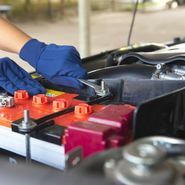 Moreover, we are always undertaking ongoing training opportunities to make sure we offer the very best services.